Expand search to view more listings in and around Durham. See more offices in and around Durham. 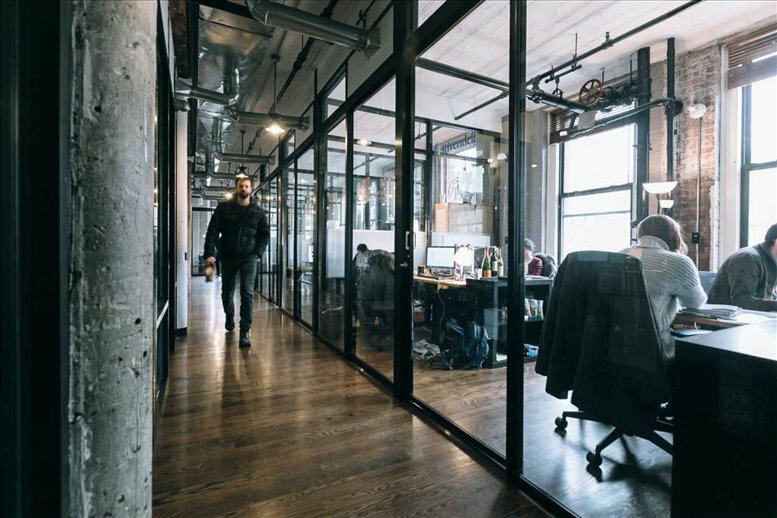 We have 3 Durham executive offices currently available for occupation at short notice with flexible rental terms, without the commitments and overheads of conventional commercial real estate leases. 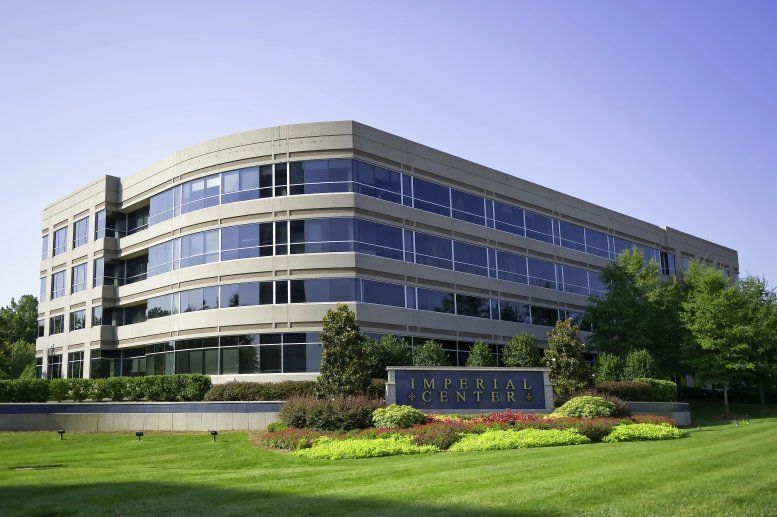 Our perfectly positioned offices are situated in prime Durham, NC business locations and offer a wide range of services and amenities. 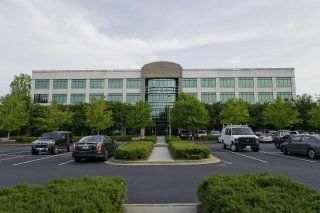 No matter what size your company is or what specific requirements you have, we have an excellent selection of executive office suites to suit your needs in Durham, North Carolina. With flexible rental agreements and a range of professional business support services and facilities included, the above listed Durham office space is ready and available to suit you. Many of the business centers come inclusive of a range of office services, with professional and friendly reception staff, security and onsite IT personnel, WiFi and internet services. A number of the office buildings provide video conferencing facilities, conference rooms, and kitchens. Choose any of the offices for rent on this page. The Durham executive office suites and offices for lease on our website are situated in convenient business locations and are offered on flexible terms, giving you the chance to rent office space for the time period you need. As well as the office space listed on this page, we also provide a wide selection of executive office suites in execllent locations in other cities in North Carolina, available on flexible terms to suit your business needs.